We are passionate about providing the best customer service and great quality products. All our products are carefully selected and we only stock natural pet foods. All our dog foods are rated 3 or above on 'All About Dog Food'. Since discovering World of Pets, first in Ipswich and then Woodbridge, I haven't shopped anywhere else for my dogs. The food they stock is premium quality, way above anything sold elsewhere. For starters it actually contains meat! 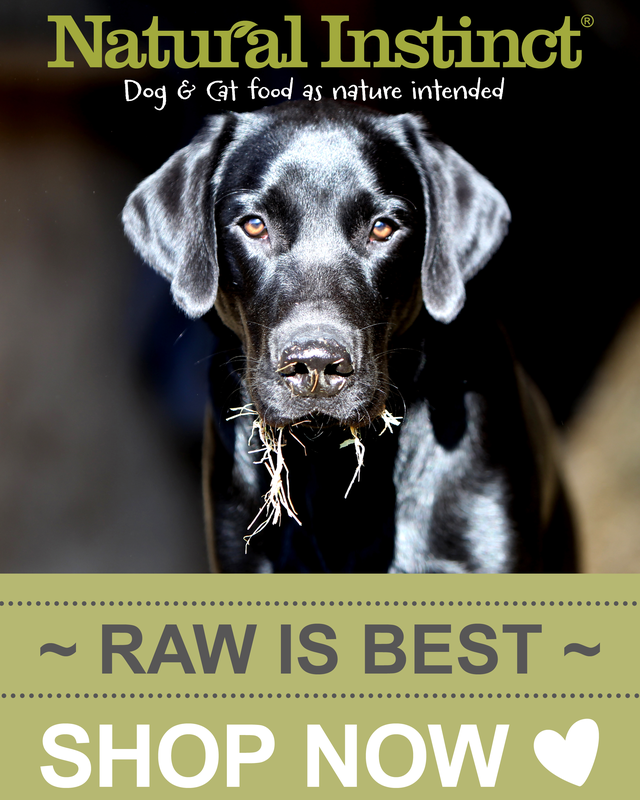 There is a fantastic selection of raw and dried food. The staff are always incredibly friendly and helpful and go out of their way to meet your expectations. A special thank you to Josh and Bradley for being amazing. So pleased to have discovered The World of Pets. The staff are so helpful and knowledgeable. 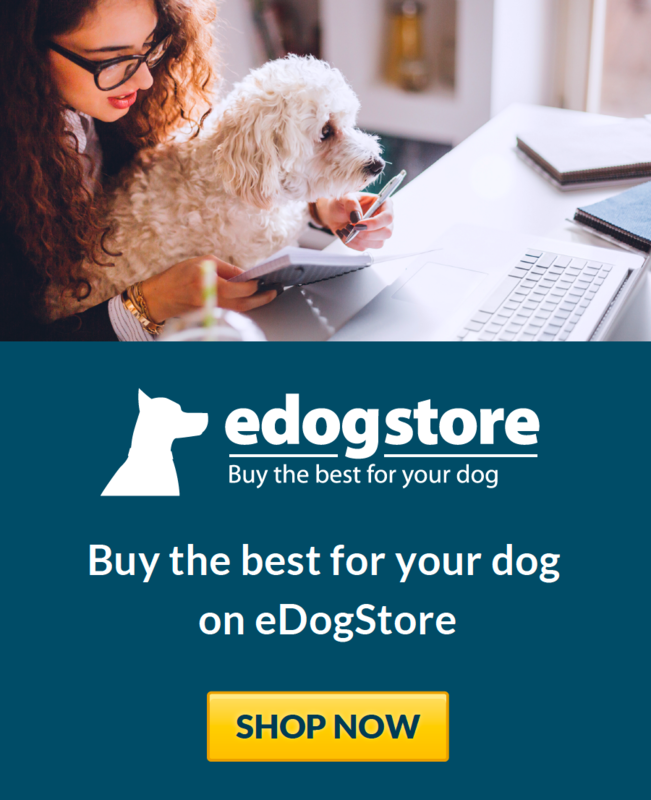 They stock and great range of quality products and I am able to purchase stocks of Natural Instinct raw food from them. Highly recommend both the Ipswich and Woodbridge stores. I have bought dog toys, a muzzle, dried and raw food, and a dog tag from this great little shop. It also has a do-it-yourself dog wash which is so easy to use. The staff are knowledgeable and friendly, and to top it all, the Ipswich branch is within walking distance to my home! 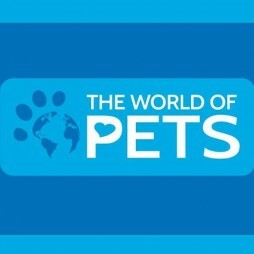 I'd happily recommend The World of Pets. I went in to the Ipswich branch for the first time last week and was amazed at the choice for such a small store. The staff were friendly and helped me choose some delicious and suitable treats for my old dog, who will be 15 in a couple of days! The range of food is excellent and I will be back as I am finding the need to vary my offerings in order to get dog to eat properly these days! Top quality products, Great in Price! Amazing variety of goods, something for every breed! I'm a high maintenance owner, wouldn't shop anywhere else. Customer service are extremely friendly and helpful. A lot of time and care has been put in to every product. My pack loves everything I've brought! Overall great experience, highly recommend! I use the Woodbridge branch it's simply the best pet shop the town has ever had! High quality brands and plenty of them, from premium foods and treats and great dog products. The staff are friendly and great at what they do! We are lucky to have a great pet shop like this in our town! I absolutely love World of Pets! The quality of the food and toys on sale is excellent, and the staff are all very friendly! Considering my pup is quite a heavy chewer, the toys and chews on offer are amazing and keep him occupied for ages!